Join The Friends for our ANNUAL MEETING on March 10, 2019 at the former home of writer TRUMAN CAPOTE -- a festive BLACK & WHITE-themed event (for which we hope you'll dress appropriately). Refreshments, light snacks, raffles, and not too much speechifying are promised. Seating is limited to 90 participants, so sign up early! 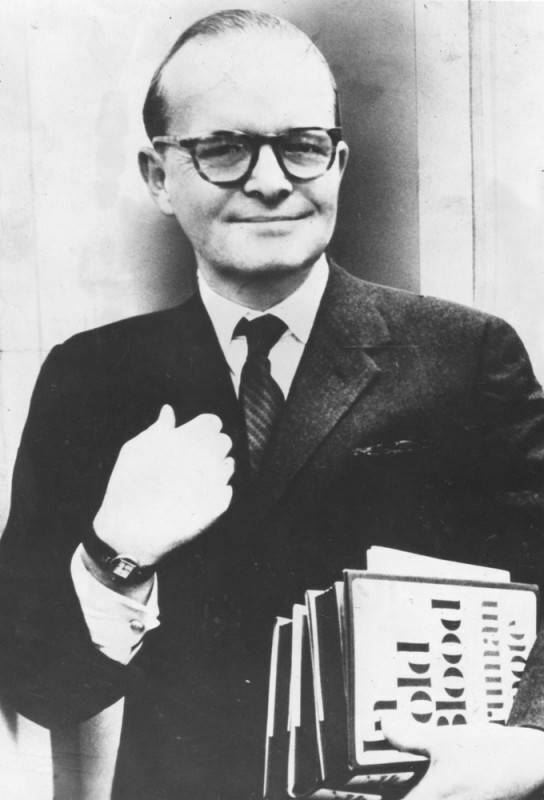 Truman Capote was born Truman Streckfus Persons on September 30, 1924 in New Orleans, Louisiana and died August 25, 1984 in Los Angeles, California. His plays and short-stories are world-famous, with the best known being In Cold Blood andBreakfast at Tiffany’s.